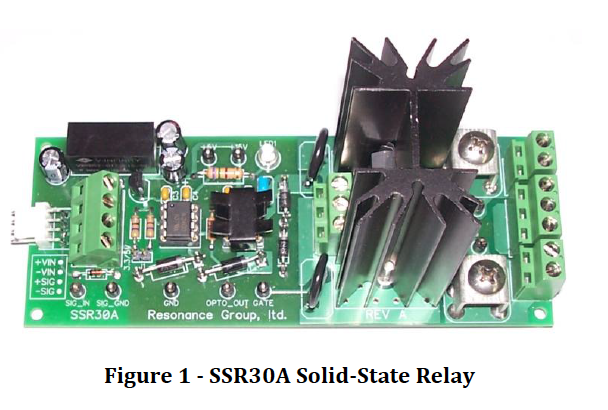 The IGBT Driver board is our highest power Solid-State Relay, which is designed to mount directly to large, IGBT “brick” modules such as the 1200V 430A BSM300GA120DN2E3166 made by Siemens. These boards have been used to build High power, high voltage H-Bridges, Inverters, or any other type of power switching circuit that requires a high speed, but high power switch. 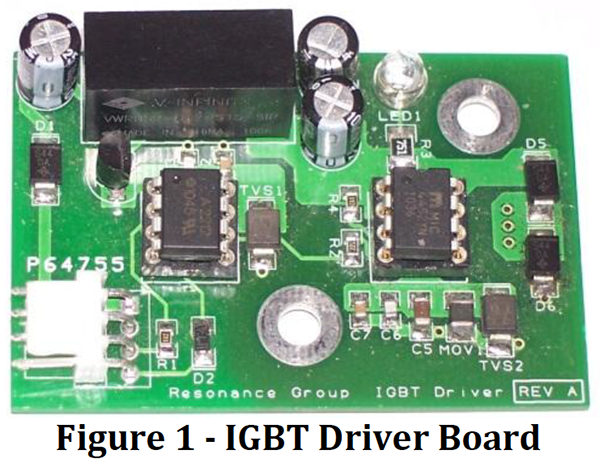 Additional technical specifications for this board can be found in the IGBT Driver Board datasheet.